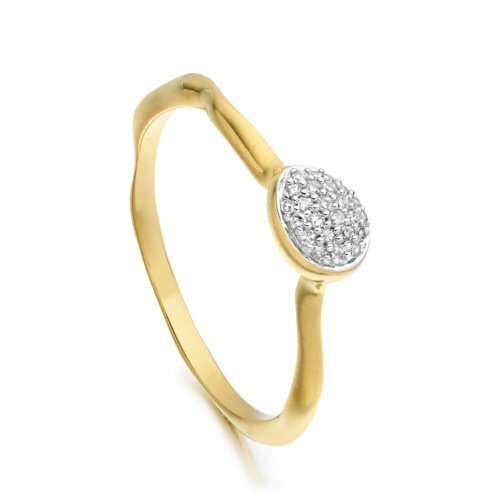 Perfect for stacking, this wide band ring is set with a multifaceted White Topaz gemstone, in 18ct Gold Plated Vermeil on Sterling Silver. The band has a slightly waved edge, reminiscent of the sea. 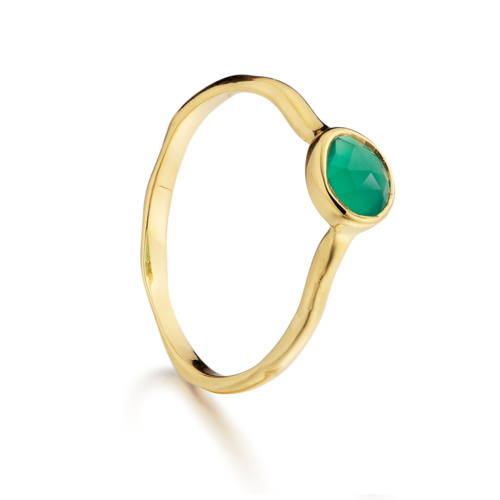 The stone on this ring measures approximately 6mm x 4mm (0.23 x 0.16"). The band measures approximately 9mm thick at widest point. 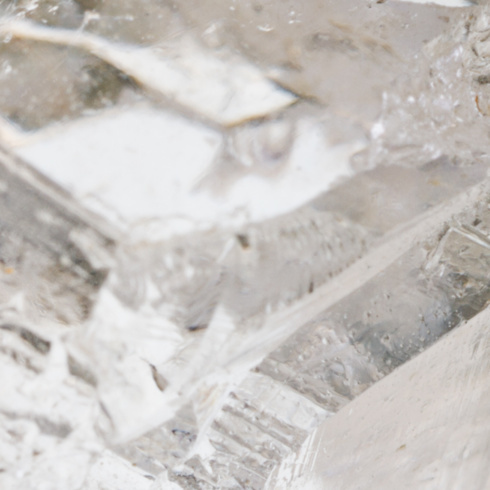 White Topaz is the birthstone for November, representing 'beauty'. Originating in India and Brazil, Topaz is a colourless and transparent stone with mineral inclusions that give it a slight tint. Inspired by sea-worn treasures and the glamour of southern Italy, the iconic Siren collection features vibrant coloured rose-cut genuine gemstones set in organic shapes and striking silhouettes.